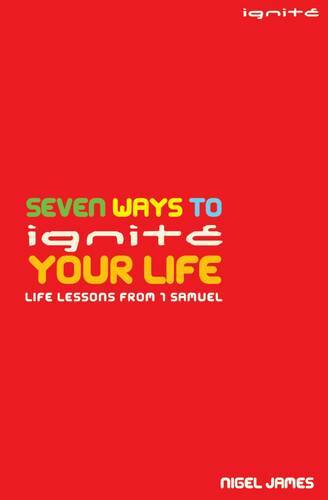 Using incidents from the lives of Samuel and David, Nigel James identifies key verses that can be used as everyday life lessons. Covering such themes as listening to God, obedience, worship, vision, generosity, friendship, and trusting in God, the book reveals how Samuel and David grew in their faith when God placed them in particular situations and demonstrates how we can learn from these famous Old Testament characters. As with every book written by Nigel James, it is full of easy-to-read biblical teaching, stories, and practical guidance.